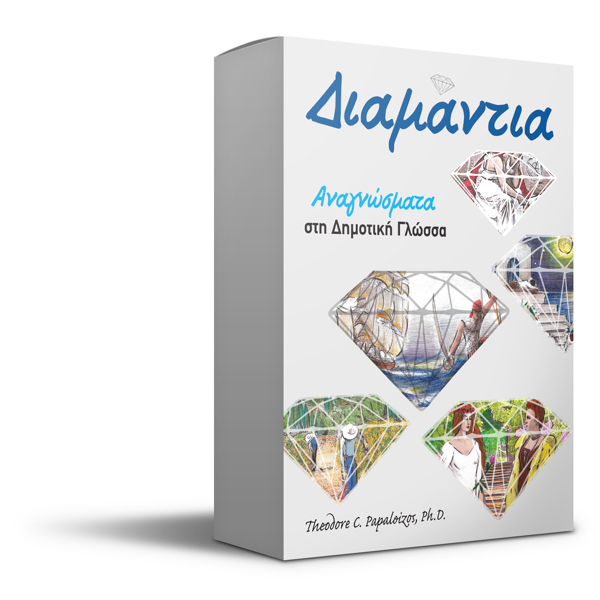 LThe Level 7 Student’s Book features a compilation of stories from Greek literature and mythology selected exclusively for students learning Greek, including “Religion of Love,” “Richness and Happiness,” “Kindness,” “A Christmas Story,” “The Road to Golgotha,” and “Akathist Hymn.” The national anthem of Greece offers students a glimpse into the nation’s history and fight for liberty. 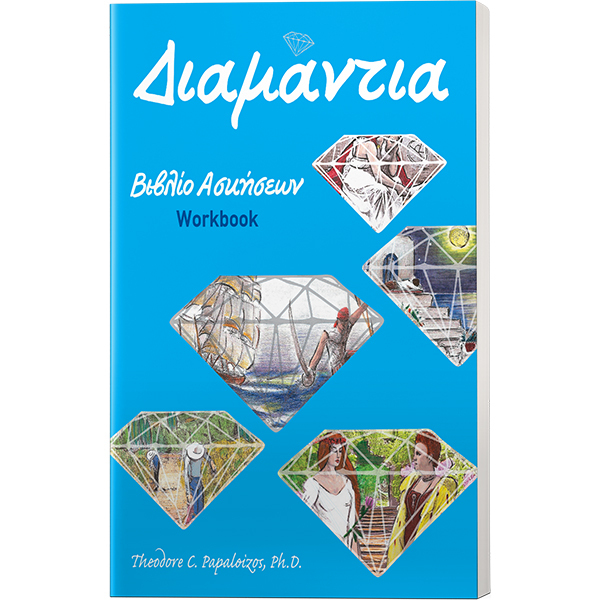 Resources include guided reading passages, English-Greek vocabulary, and grammar and verb study. Perfect for students ages eleven and up.